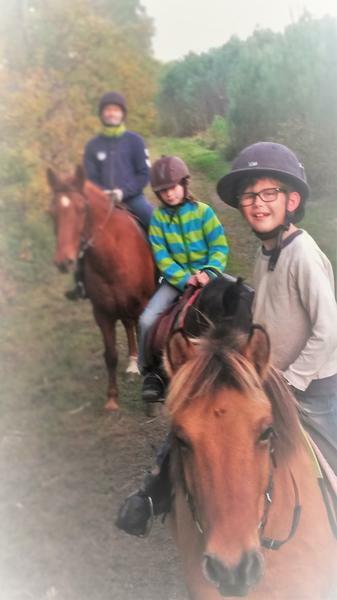 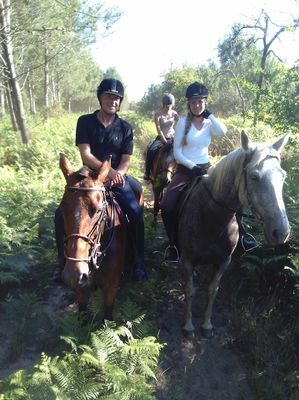 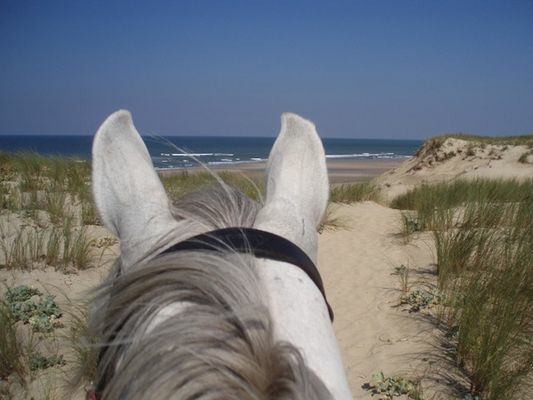 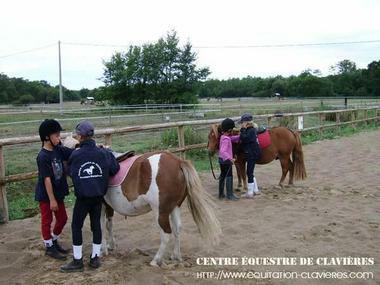 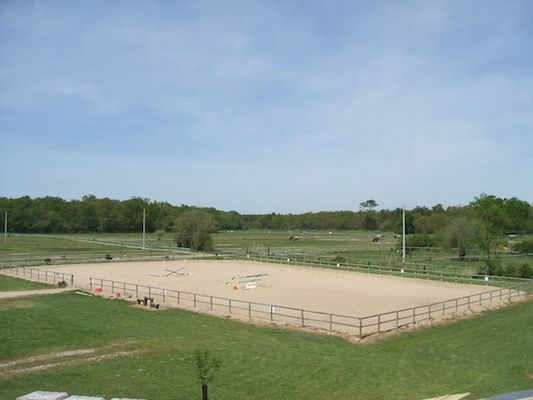 The Clavières Equestrian Center and the Bordeaux-Atlantique polo school offer courses, pensions, courses and walks in an exceptional environment: forest, marshes, dunes and ocean. Ride (even if it's the first time!) 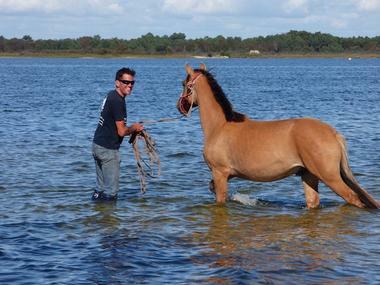 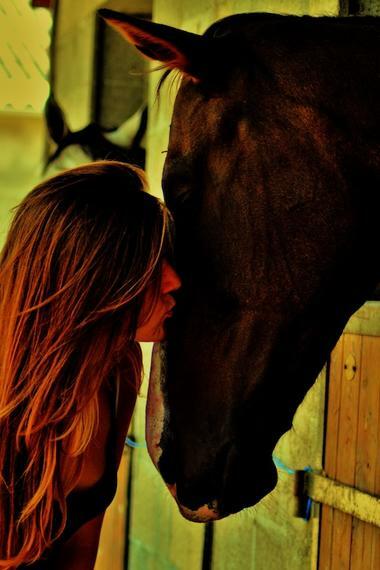 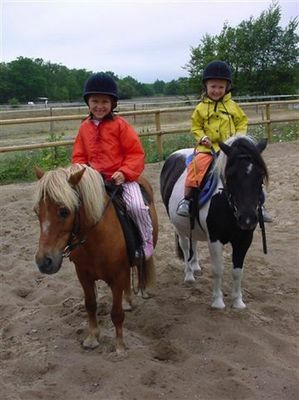 On horseback or on a pony in a walk or take personalized courses in a career in a safe and friendly. 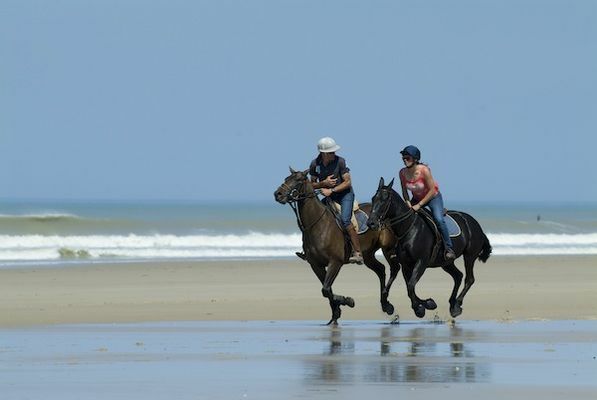 In French or in English, Jérôme, a certified Equestrian Tourism Coach, adapts to your level to provide a wonderful setting for unforgettable walks accessible to all. 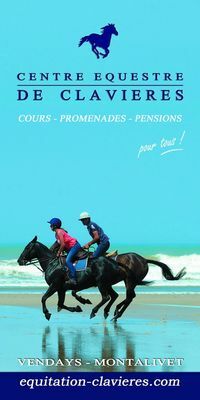 This approach on Argentinian polo ponies and horses perfectly trained and docile is unique in Aquitaine, come and discover it! 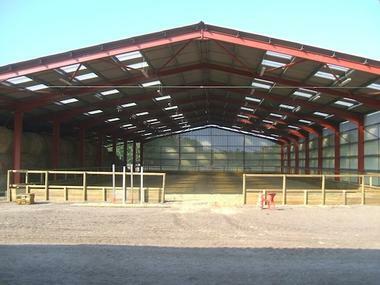 There is no review about Centre Equestre De Clavières, be the first to leave one !